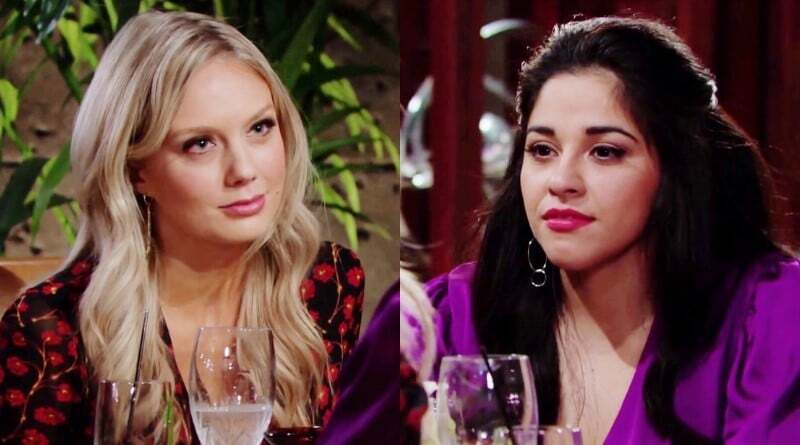 Young and the Restless spoilers reveal Abby Newman (Melissa Ordway) and Mia Rosales (Noemi Gonzalez) get into a fight as Mia loses everything. She and her husband Rey Rosales (Jordi Vilasuso) are soon on the outs as Mia has Arturo Rosales (Jason Canela) on her mind. Amid her world falling apart, Mia still has time to physically fight with Abby, though. 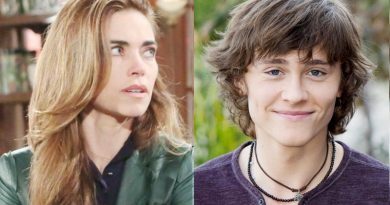 Young and the Restless spoilers show Mia Rosales and Abby Newman end up getting into a fight on Valentine’s Day. This comes after Mia loses everything, including her husband Rey. While Rey fought to work things out with his wife, he leaves her after she finally crosses the line. Mia Rosales, of course, wants Arturo all to herself. She doesn’t like Abby, nor does she trust her. Mia says that she doesn’t like her because she’ll just leave Arturo behind when she’s done with him, tossing him aside like he’s nothing. In reality, She just doesn’t like Abby because she’s with Arturo on Young and the Restless. Arturo, for his part, seems to want nothing to do with his ex. However, things could change when he finds out that she and his brother Rey are over for good. Will Arturo potentially leave Abby for her? In the very near future on Young and the Restless, Mia ends up ruining her marriage to Rey. While the two did just have a vow renewal ceremony, she hasn’t been able to keep her feelings for Arturo at bay. Her affection for Arturo has ruined her marriage before, and it looks like it’ll ruin her marriage again. Rey leaves his wife after she says Arturo’s name while the two are making love. Obviously, Rey can’t believe that she has done this. He leaves her — and heads straight to Sharon Newman’s (Sharon Case) house to confess his love to her. Now that Mia Rosales is alone after weeks of toeing the line, she heads straight to mess with Abby Newman and Arturo’s relationship. However, she could still try to worm her way back into Rey’s bed. After all, things might not be great for Rey and Sharon when he learns of her role in JT Hellstrom’s (Thad Luckinbill) murder. Young and the Restless: Trouble for Arturo and Abby? Now that Rey has left Mia Rosales, she could potentially spend all of her time making life for Arturo and Abby Newman hell. She’s been very clear that she wants him back. However, will she succeed in winning him over now that Rey is out of the picture? Arturo seems to really love Abby Newman, though things could change. He could also just be putting all his energy into his relationship with her because he knows he could never get back together with Mia. But if Mia gets her way on Young and the Restless, then Abby and Arturo could be over. He also has yet to tell her about the moment he and Mia almost had where they very nearly kissed. 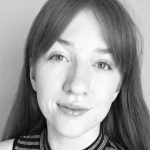 While nothing happened between the duo, she may not like learning about how close the two were. Could Mia Rosales be an actual threat to their relationship? Or will they make it through this drama and end up married? Head on back to Soap Dirt daily for all the latest Young and the Restless spoilers. ‘Young and the Restless’ Spoilers: Phyllis Bounces Back to Jack After Kerry Exits? 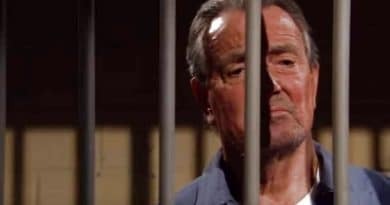 ‘Young and the Restless’ Spoilers: Victor Set Up – What Is He Hiding?